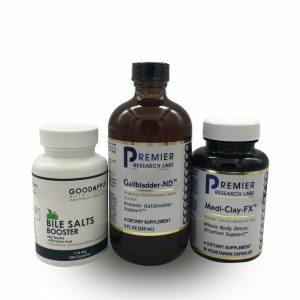 Some of the symptoms that may be experienced during pregnancy include: pain under the right side rib cage or in right shoulder blade, nausea, bloating, gas, gallstones, indigestion after fatty foods, feeling of food retention or fullness, burping, symptoms after gallbladder removal (except diarrhea). 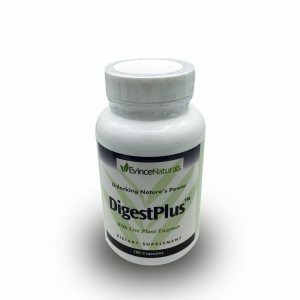 Bile Salts, DigestPlus enzymes, and HCl are things that the body makes on its own. 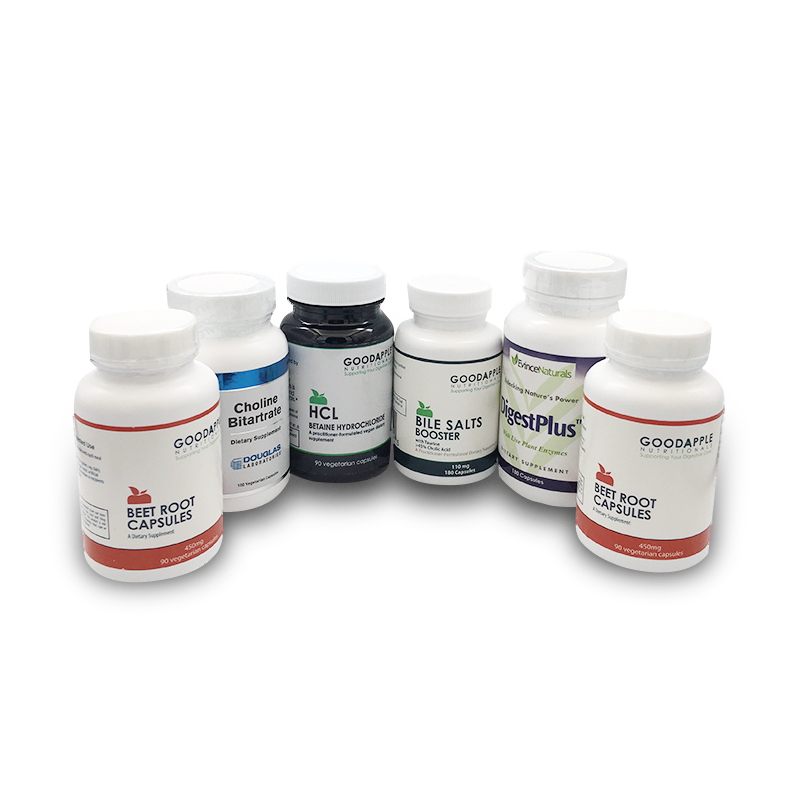 When there are digestive symptoms going on, adding extra of all of these can be of great support. Choline is a B Vitamin and is an aid to fat digestion. Bile helps to emulsify or break down fats, may help with occasional constipation, helps in the assimilation of the fat-soluble vitamins A, D, E and K and essential fatty acids. Beets are an excellent source of betaine, which helps support healthy liver and gall bladder function. 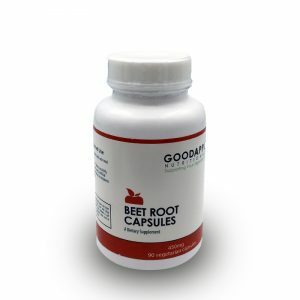 Ingredients: 2 capsules contain 800 mg organic beet root, vegetarian capsule. 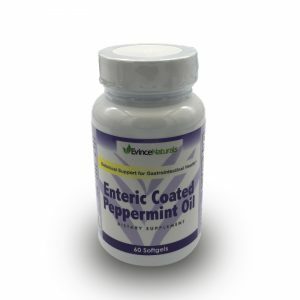 For help in restoring gut levels of acidity to optimum levels for proper functioning of digestion. Helps to break down protein into amino acids for absorption and use by the body. 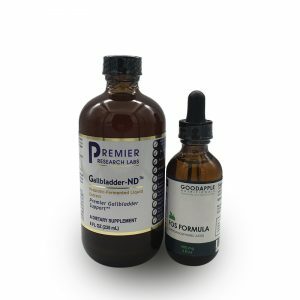 Hydrochloric acid is needed in order to break down calcium in supplements and food sources as well. Vitamin utilization is dependent on HCl as well, Vitamin B12, folic acid, iron and Vitamin C in particular. Dosage: 1 Capsule. Ideally, this should be taken as you begin to eat to mimic the body’s process. 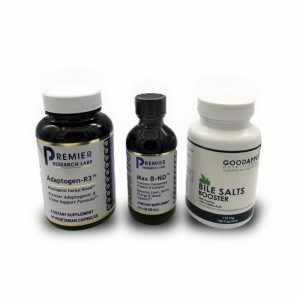 However, it seems to be easier for most to take them with other supplements after each meal. 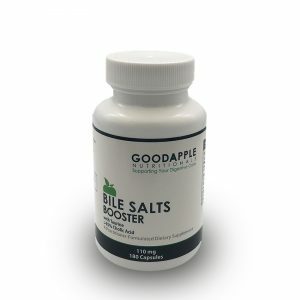 Ingredients: Betaine Hydrochloride 550 mg derived from beets. Vegetable cellulose capsule. Choline helps with the breakdown of fats. Recommended during pregnancy are 450-3000/3500 mg of choline per day. Be sure to subtract the amount in your prenatal vitamins. .